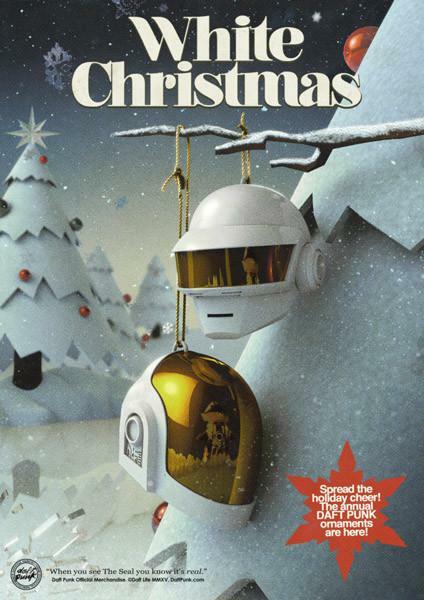 With the current number one album in the United States and countries across the world Daft Punk's Random Access Memories has proven to be another staple in their line of many successes. In order to celebrate their album and work on a mysterious project with model Karlie Kloss (shown below) the duo of Guy-Manuel de Homem-Christo and Thomas Bangalter visited the Columbia Records offices in New York City. 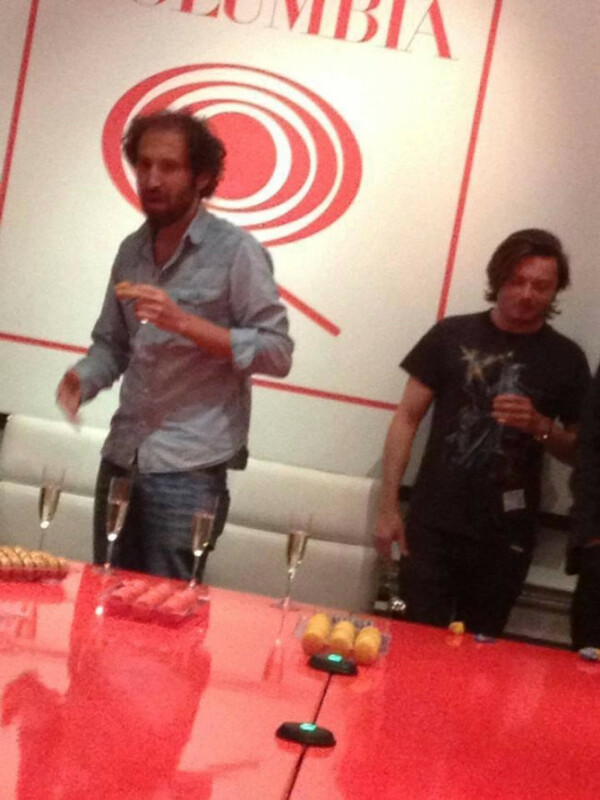 While at the offices initial claims were that they must have crossed paths with the production duo The Knocks, who where initially credited with taking the photo as it went viral after they posted it to Facebook with the caption helmets on captioned "Daft Punk playing champagne beer pong (without helmets on) in the Sony offices" but have since denied the claim. 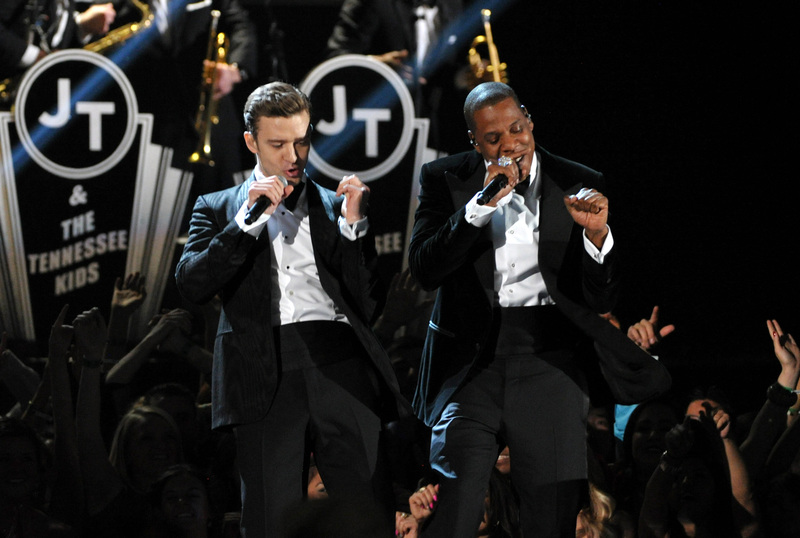 So we may never know who initially posted the rare photo of the duo. 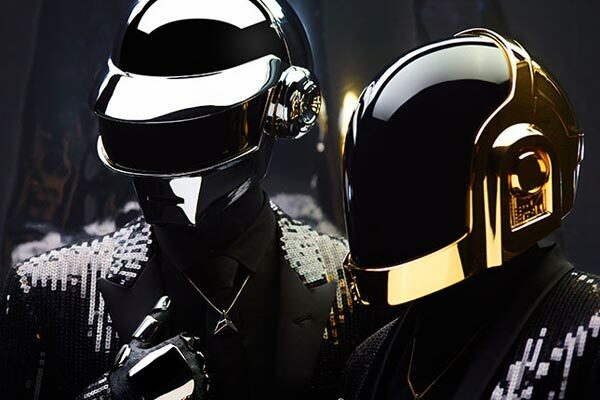 “@earmilkdotcom: #EARMILK : Daft Punk without their helmets http://t.co/ODJUfniMqL [NEWS] @daftpunk @ColumbiaRecords” I can't handle this.